Budget Android smartphones are a big hit worldwide and that is why, lots of new brands are launching their products these days. The latest in this series is Jiayu. 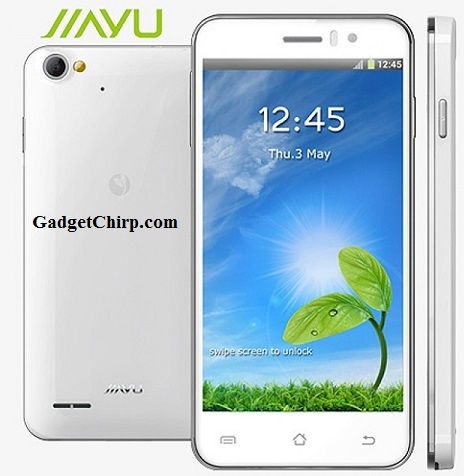 It has launched a budget quad-core Android smartphone Jiayu G4 at a competitive price of $249.99. Few of the highlighted features of the Jiayu G4 are 1.2 GHz quad-core processor, 13MP camera and 720p IPS screen. The full specs and features of Jiayu G4 is given below. Looking at the specs and price, it can easily competition to other budget Android smartphone manufacturers like Micromax, Karbonn and Lava. The price of the Jiayu G4 is $249.99 and you can buy the device from the official Jiayu website.